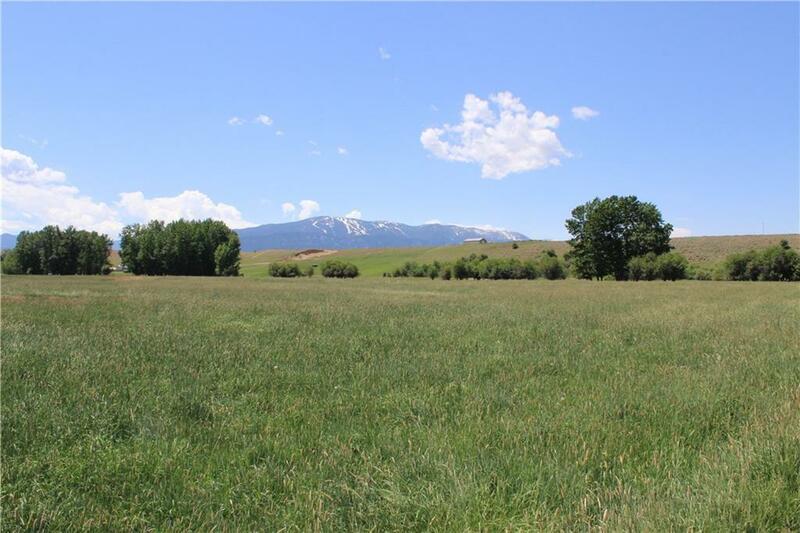 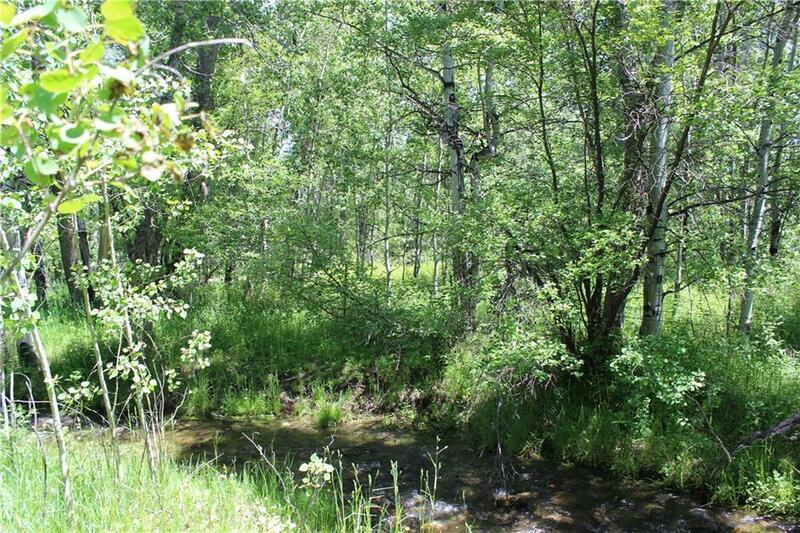 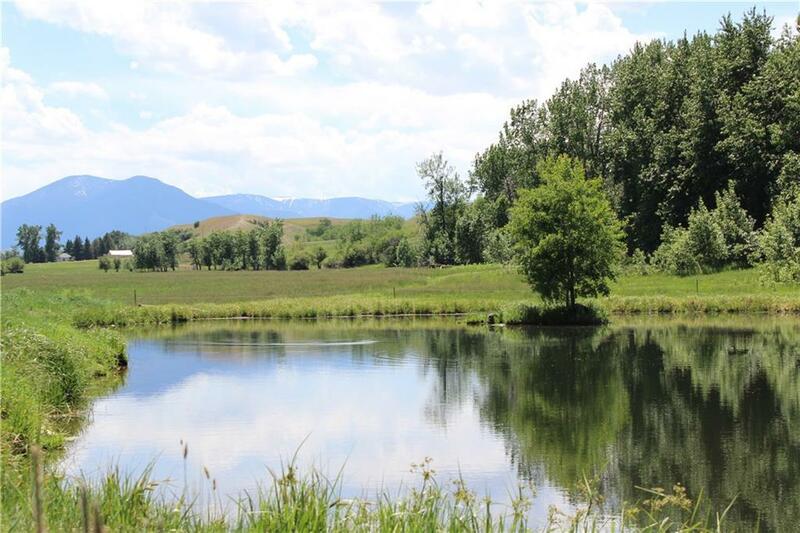 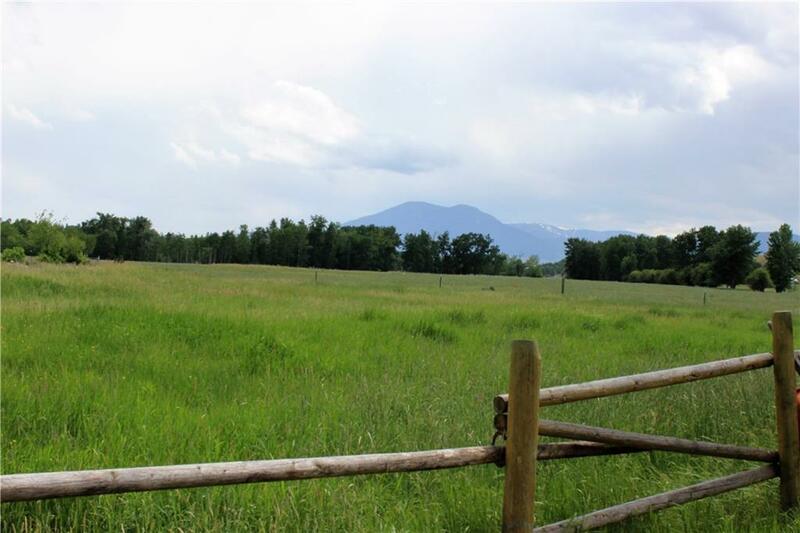 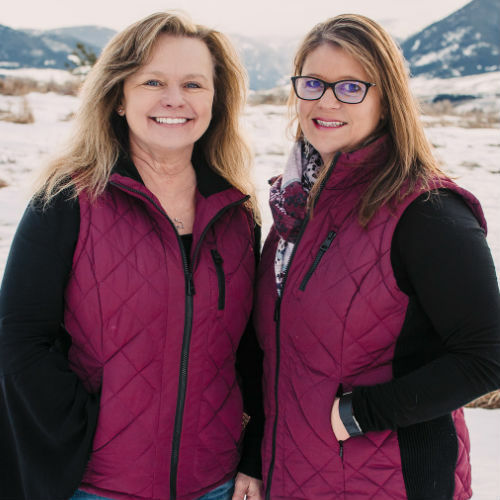 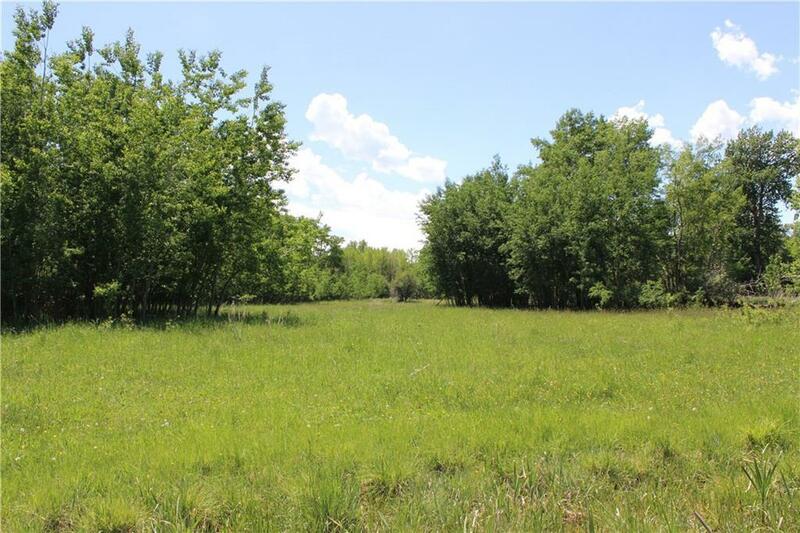 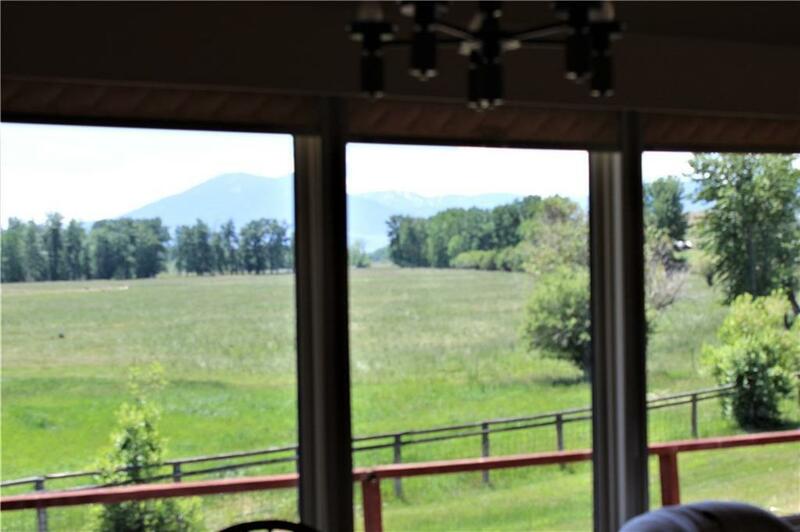 102+ lush acres lying adjacent to the foothills of the Beartooth Mountains. 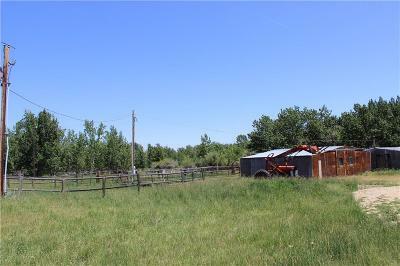 Country living yet just a few miles from Red Lodge. 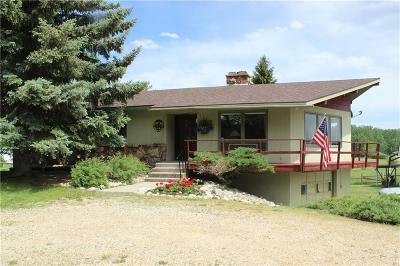 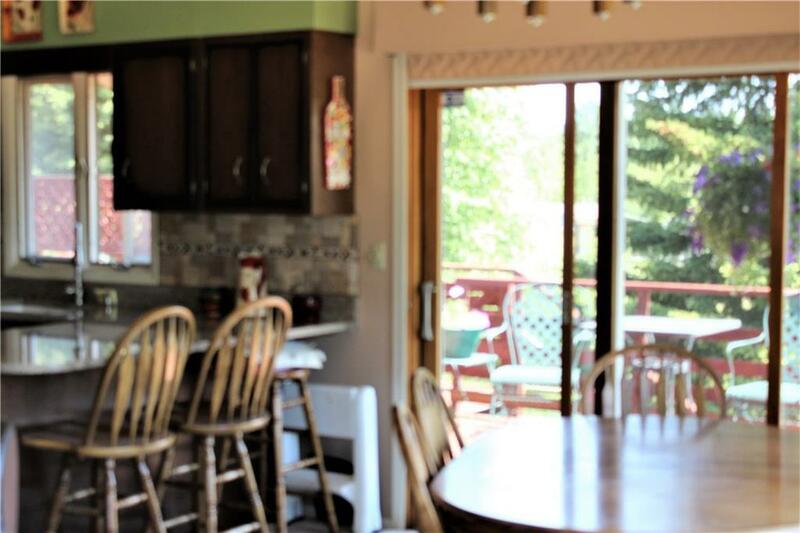 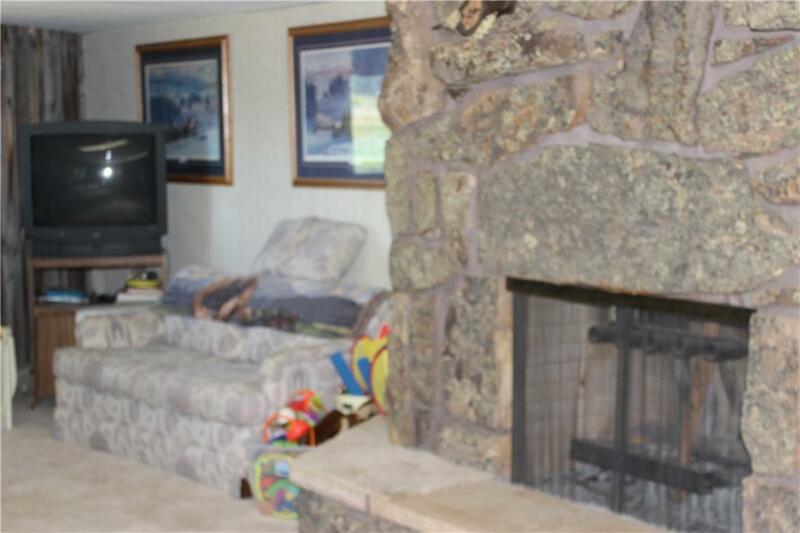 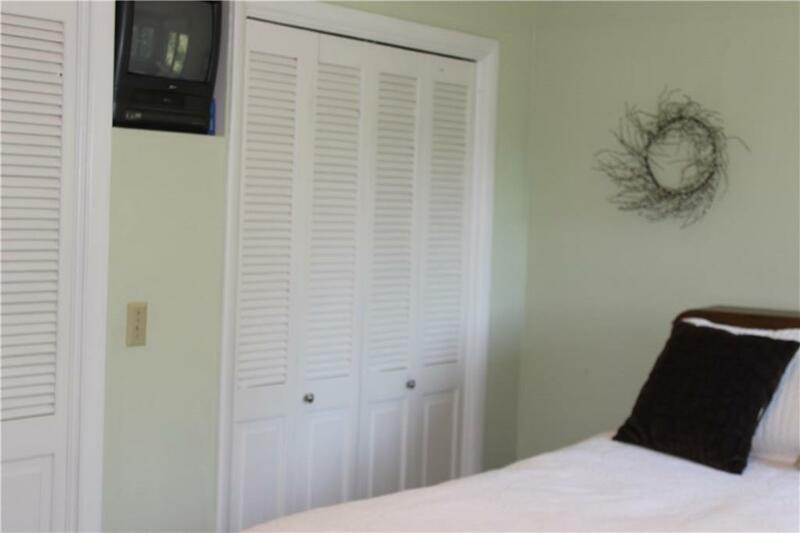 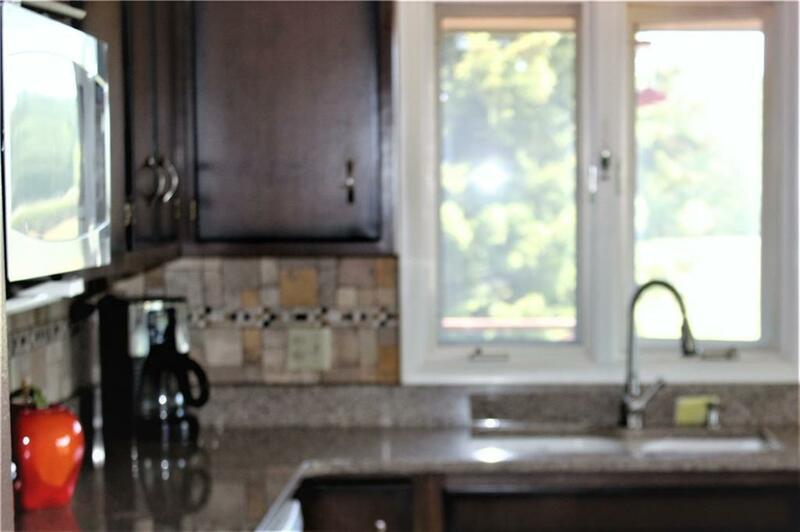 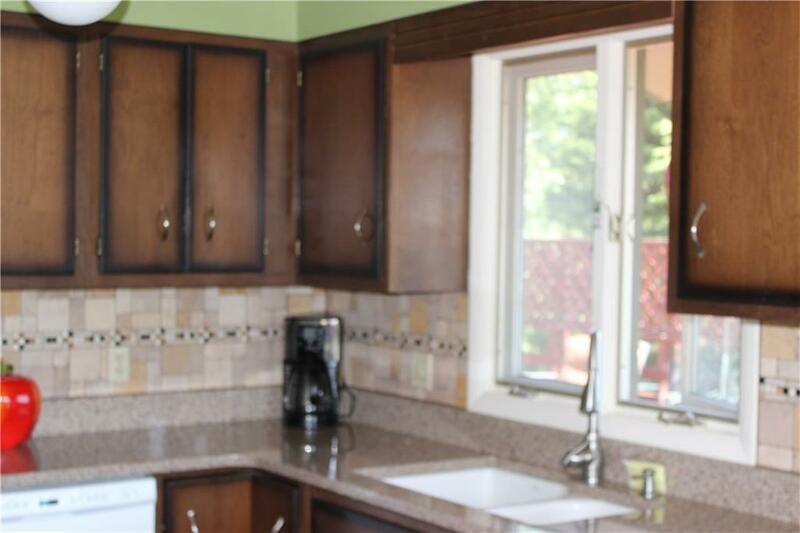 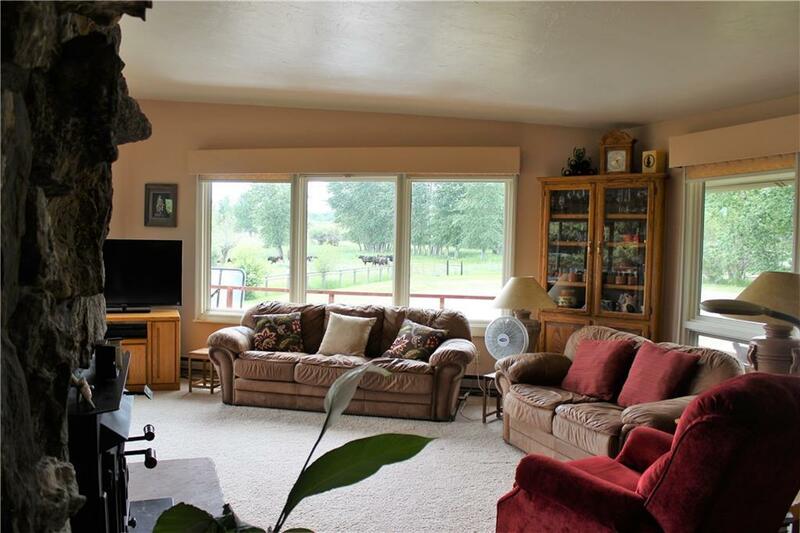 The well kept ranch home has 2 moss rock fireplaces, updated kitchen & bathrooms, wrap around deck & pristine yard., 66+/- irrigated grass acres make this place the perfect spot for horses and/or cattle. 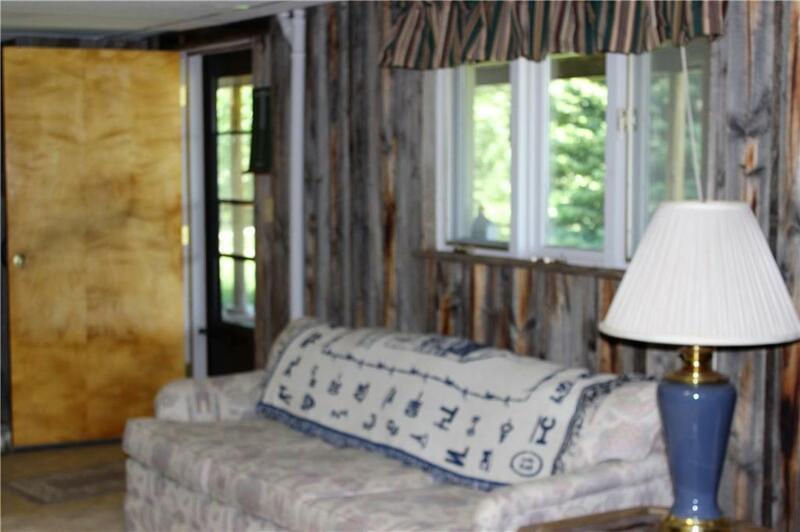 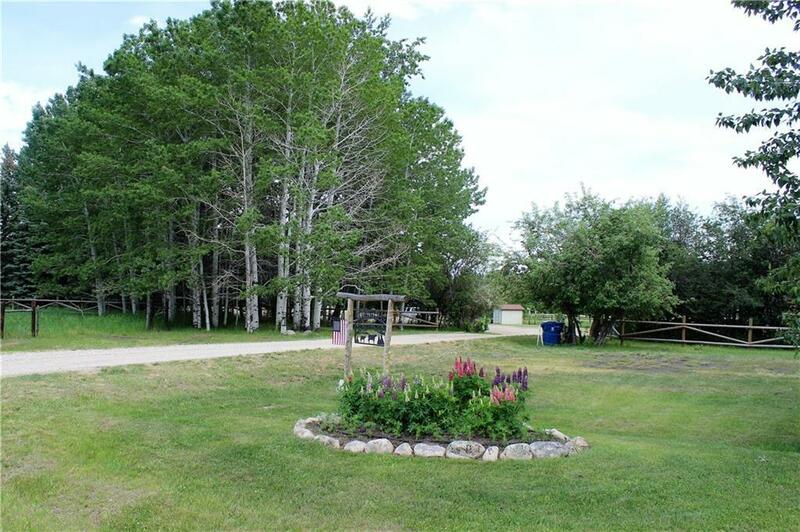 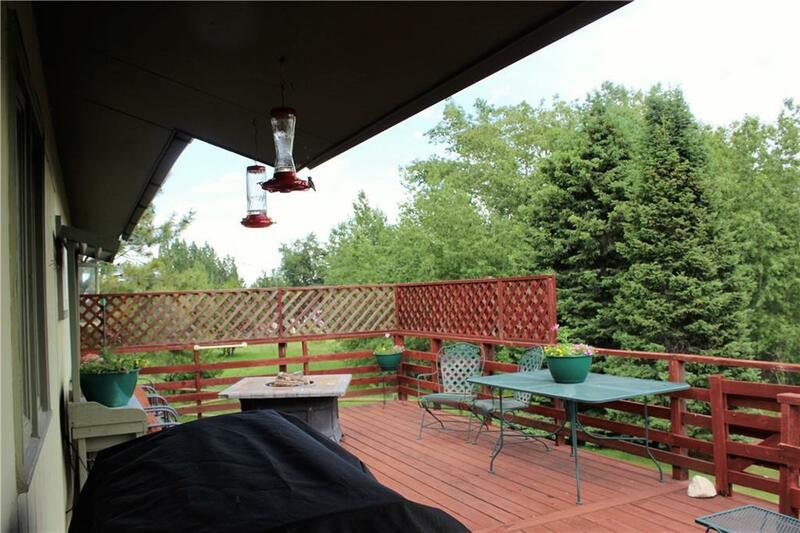 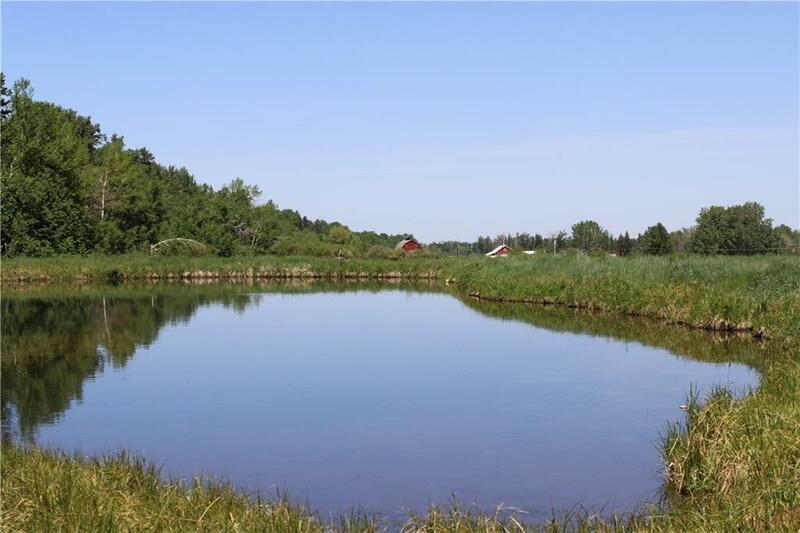 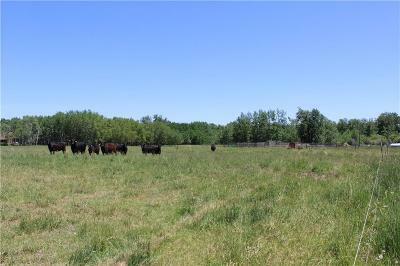 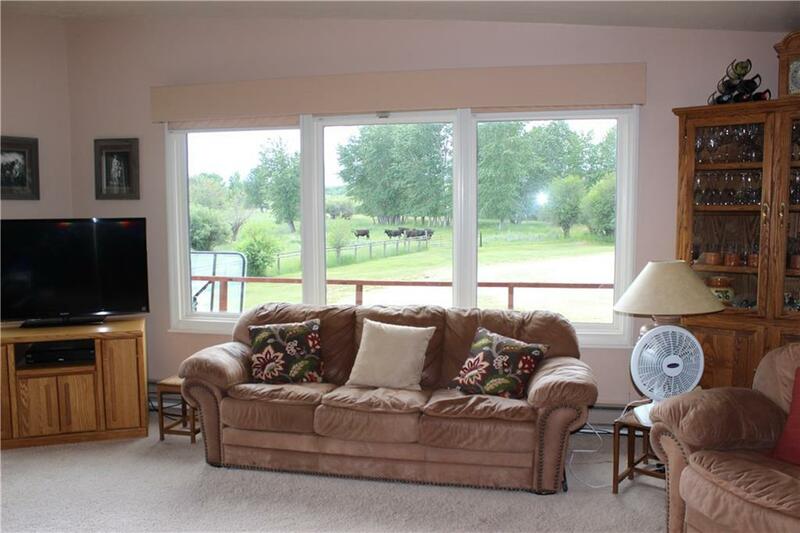 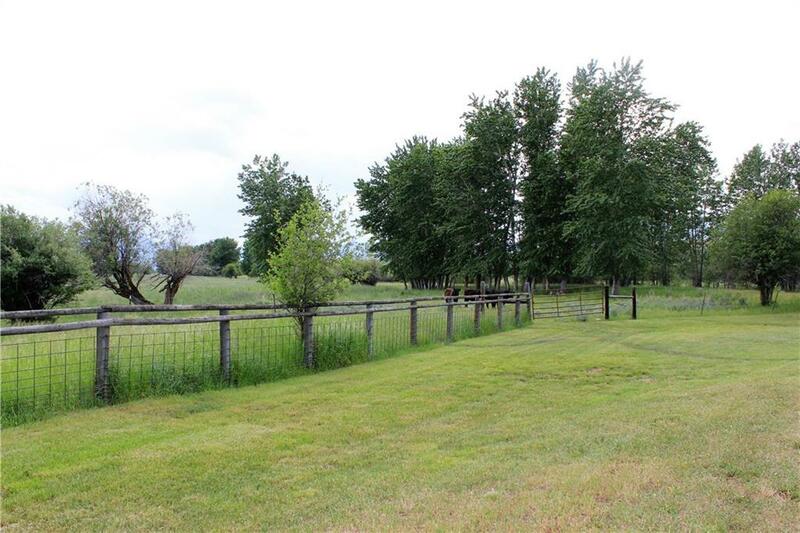 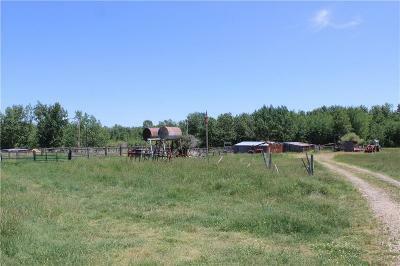 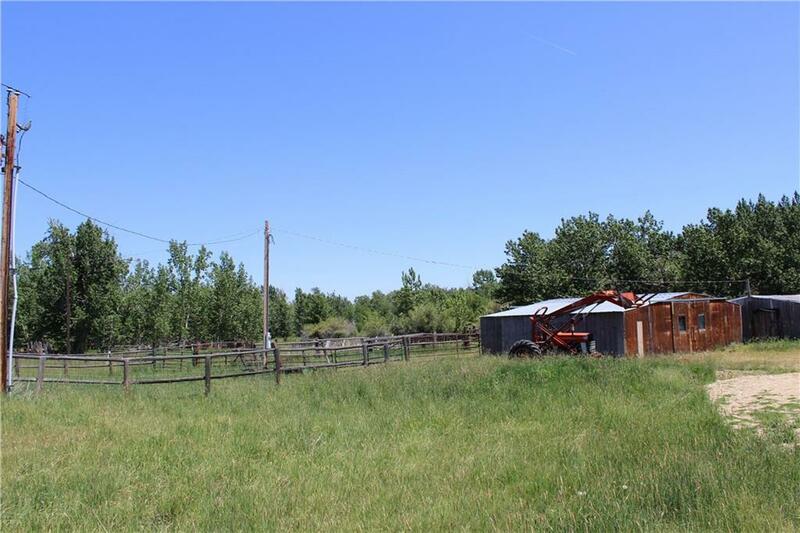 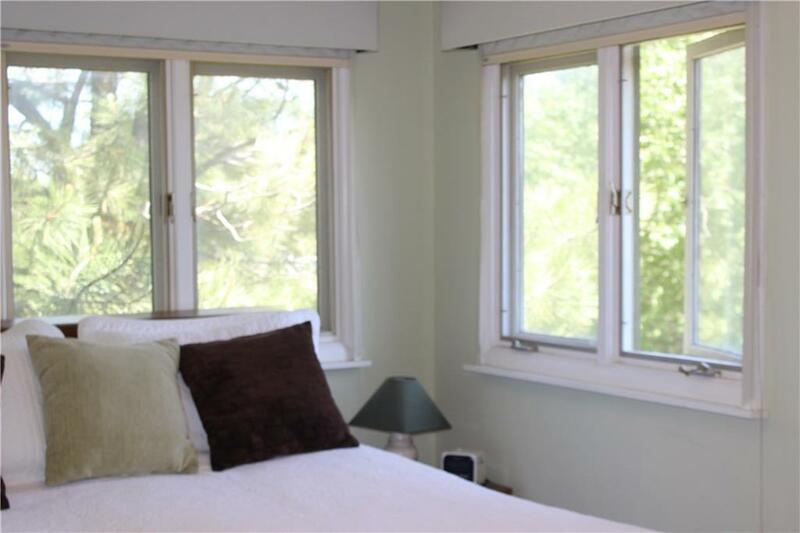 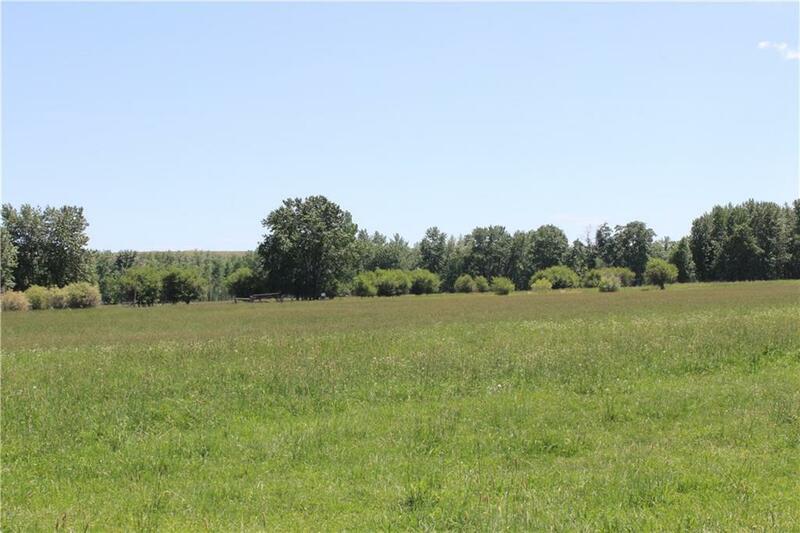 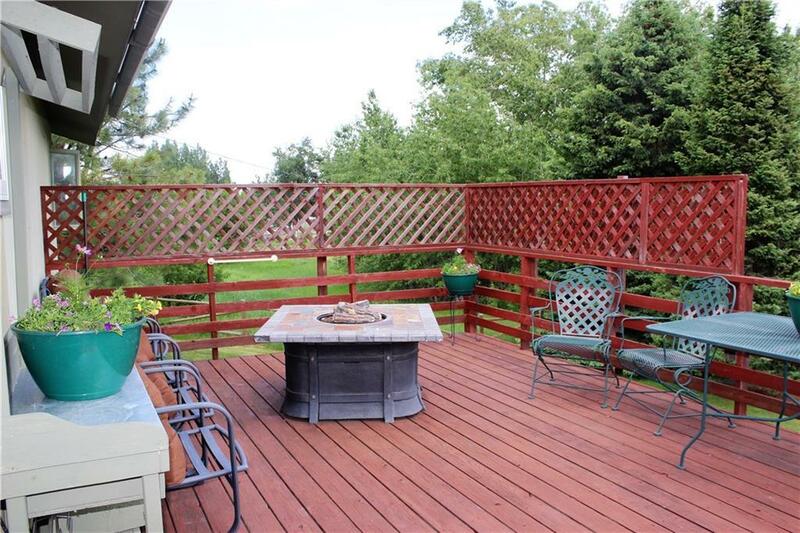 It is fenced & cross fenced with an older barn, corral, & sheds along with 1893 water rights. 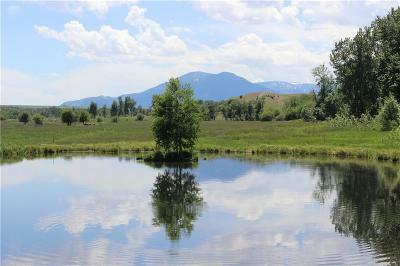 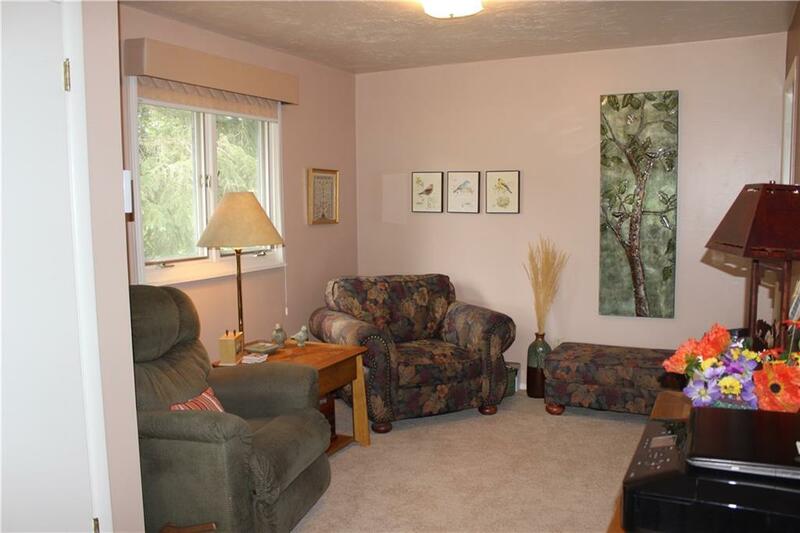 You also have your own picturesque trout pond with the mountains & aspens reflecting down on the water. 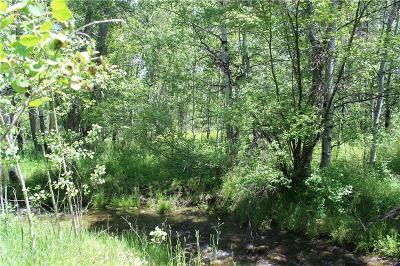 Moose, deer, bear & numerous birds & waterfowl frequent this property with 3769 feet of Rock Creek access. 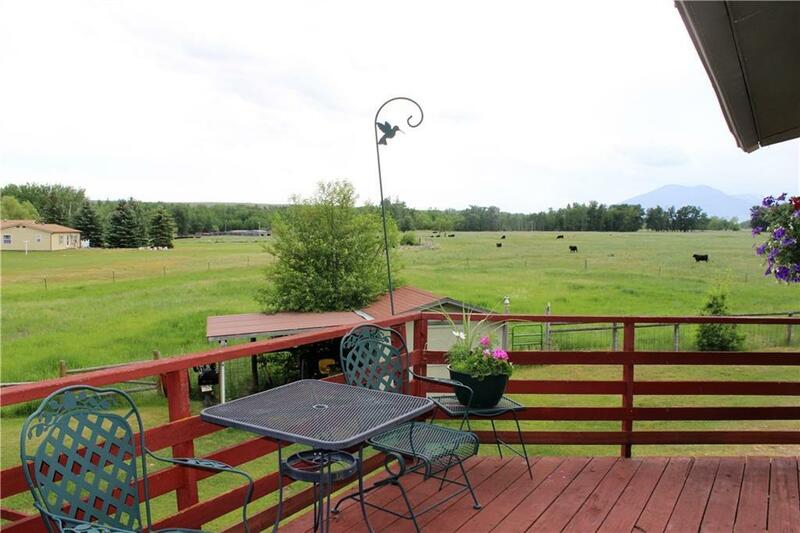 The views & sunsets from this property are stunning year around. 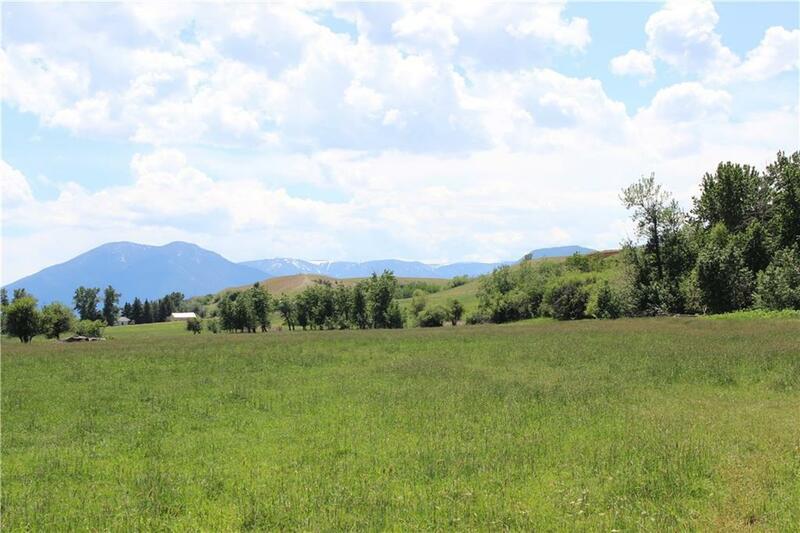 Directions: Head North Out Of Red Lodge On Highway 212 For 3 Miles, Property On Both Sides Of The Highway. Improvements: Registered Stocked Trout Pond.